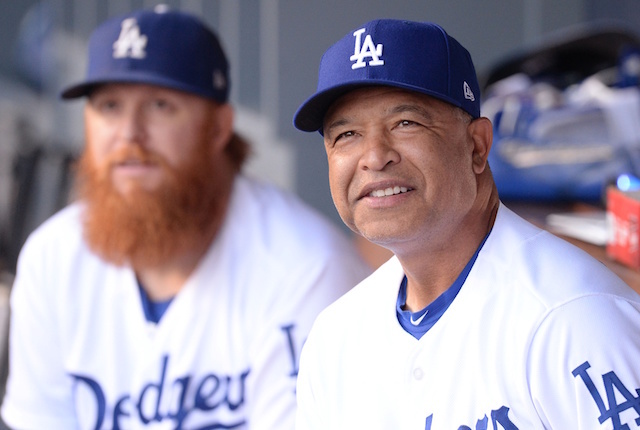 The Los Angeles Dodgers recently finalized their 2019 coaching staffs for each Minor League affiliate. While many holdovers remain in place, a fair share of new additions have joined the organization as well. Such holds true for the Rookie-level Arizona League Dodgers, who have a new manager for the 2019 season in Jair Fernandez. Entering his third year in the organization, Fernandez spent the past two seasons serving as hitting coach for Low-A Great Lakes. Another newcomer to the Rookie-level Arizona League Dodgers coaching staff is pitching coach Stephanos Stroop. It marks his first Minor League coaching position after previously holding the same role for Southern University and A&M College in Baton Rouge, La. Returning for his third consecutive season as hitting coach is Jarek Cunningham. A former draft pick of the Pittsburgh Pirates, he enjoyed an eight-year Minor League career as a second and third baseman. Also new to the staff is coach Chris Gutierrez. Shifting attention to the Dominican Summer League Dodgers, Keyter Collado and Fumi Ishibashi will each serve as manager for one of the two teams. The 2019 season marks Collado’s and Ishibashi’s seventh and ninth respective seasons with the organization. 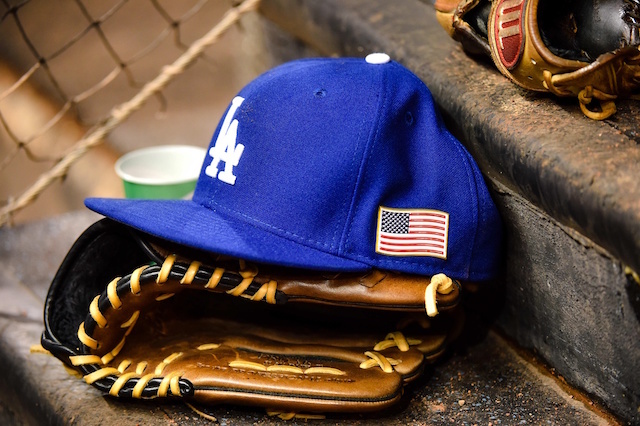 Former Dodgers reliever Ramon Troncoso and Roberto Giron will serve as pitching coaches in the Dominican Summer League. Troncoso returns for his second consecutive season at the position while Giron enters his sixth. New to the coaching staff is Johermyn Chaves, who will split duties with Sergio Mendez as the primary hitting coaches. Mendez returns for his fourth straight season. A trio of additional coaches in Antonio Bautista, Pedro Mega and Dunior Zerpa round out the staff. The upcoming season will mark Mega’s 19th with the affiliate, while Zerpa (second) and Bautista also return to Campo Las Palmas.